AGO Esports is a professional esports organization founded and based in Warsaw, Poland. 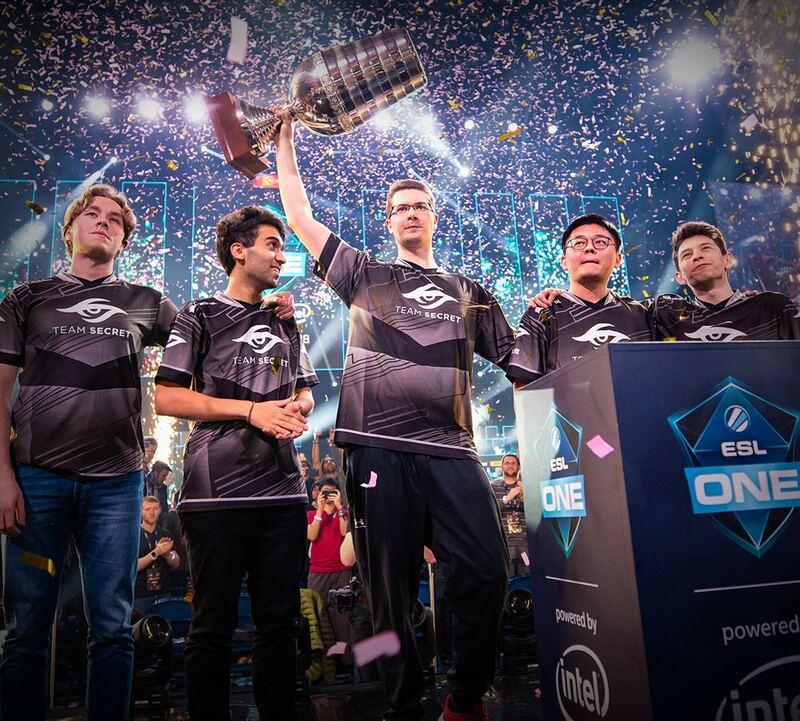 It's the fastest growing organization in Central and Eastern Europe, which compete in the most popular titles like: Counter-Strike: Global Offensive, Hearthstone, and Fortnite. The divisions are playing in the most prestigious leagues worldwide. AGO Esports was built with the faith in life values: courage, bravery, steadfastness, diligence, perseverance, and work ethics. People behind the players have over 20 years of experience in working with different brands, sportsmen, Olympics, media, and video production. Founded in July 2017, beastcoast is an esports organization that puts a focus on player interests, well-being and happiness. Berlin International Gaming is a premier, world-class esport organization founded and based in Berlin, Germany. They've created a highly professional environment for their esport athletes, who represent all the values true professional athletes are supposed to have, in and out of the game. 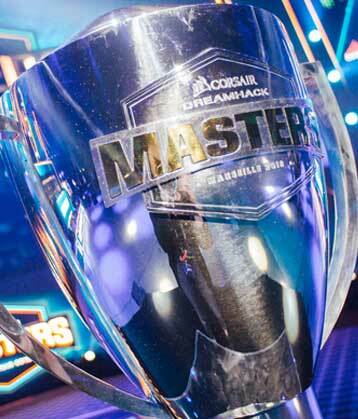 Today, their professional teams and players compete in the most prestigious leagues worldwide. Gaming is their passion, and they play to win. Clutch Gaming is an esports organization owned by the NBA's Houston Rockets. The organization takes part in the North American League of Legends Championship Series. Envy Gaming, Inc. is the owner and operator of popular esports franchise Team Envy and Overwatch League franchise the Dallas Fuel. Founded as a professional Call of Duty team in 2007, owner Mike Rufail has grown the Dallas-based organization into one of the largest and most-winning esports groups in the world. 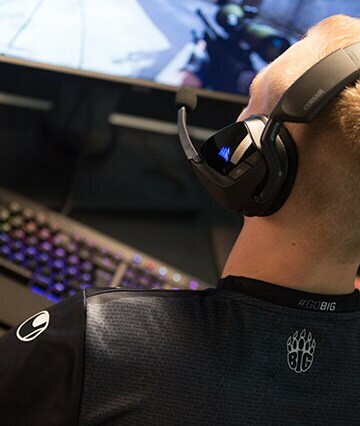 Today, Envy Gaming competes, streams and produces content across multiple different titles including Overwatch, Call of Duty, CS:GO, PUBG, Street Fighter V, Paladins, FIFA and Fortnite. Envy was named the 2016 Esports Team of the Year. Through its exemplary commitment to the ever growing esports scene, FC Schalke 04 is leading the way amongst football teams across Europe. As one of the first clubs to recognise the huge potential of esports, S04 began integrating a new esports division into the existing framework of the club in May 2016. With its commitment that unites traditional sports and esports, FC Schalke 04 corroborates its role as an innovation leader of the football Bundesliga. Griffin, one of the largest professional esports teams in Korea aims to breed top-flight gamers into all-round esportainers with both skills and star quality. Coaching staff with proven track records from various esports leagues guide and develop players to reach their top-level. 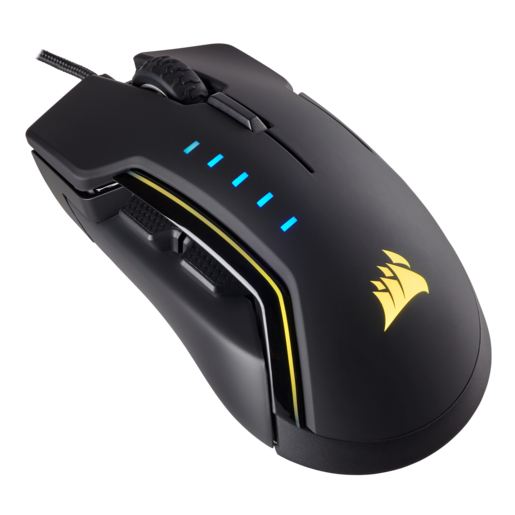 Griffin provides financial support for the players to focus only on practice within a pleasant environment. Exclusive practice rooms for each team enables players and coaches to go over their practice in real-time. Constructed monitoring room enables teams to discuss their strategy with VOD analysis, and Griffin's systematic training schedule help players to strengthen their skills, develop precise judgements, along with individual feedbacks. 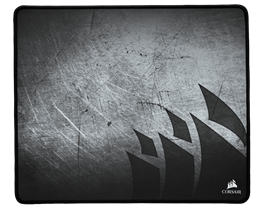 Invictus Gaming is a global premier esports organisation based in Shanghai, China. Founded in 2011, it is the most prestigious Chinese esports brand with the most winning titles and superstar players; famously known as The International 2012 Champion and leading LPL team. Invictus currently features over 70 world class players across 7 major esports titles (League of Legends, DOTA 2, CS:GO, Hearthstone, PUBG, StarCraft, Street Fighter) with millions of fans and supporters all over the world. 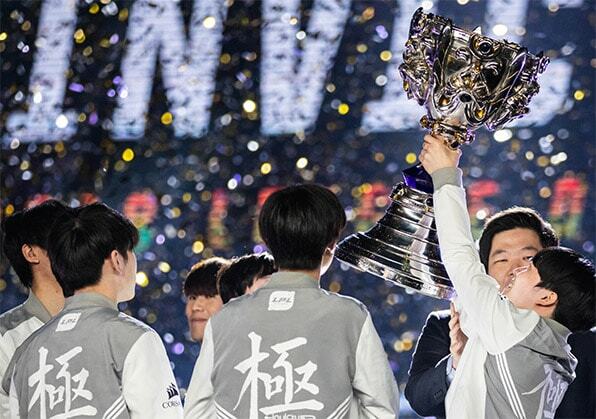 As one of the most influential teams in esports, Invictus Gaming continues to promote and improve industry development with the aim to build a better professional esports ecosystem for players, fans and partners. Being the second oldest esports organization in Europe, K1ck began in the late nineties, setting a high standard and an example in the Portuguese gaming community. K1ck Esports Club is a legal and registered organization on the verge of 20 years of existence, with many titles conquered in the heat of many battles. Spreading all around Europe with different teams from different countries, K1ck has a glorious present and past composed of many top teams in several countries. 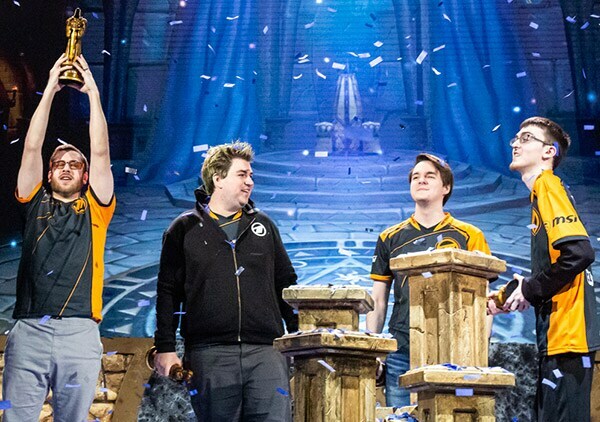 From a World of Warcraft guild to a global esports organization. Founded in 2005 by Scott ‘Sco’ McMillan and based in the UK, Method is today consisting of 12 teams featuring 90 world class players across 8 different games: World of Warcraft, Fortnite, Rocket League, PUBG, Street Fighter V, Injustice 2, Battalion 1944 and FIFA 19. More than an esports team, content creation is one of Method’s core foundations. Besides housing one of the largest live stream teams in esports, Method is the host of original events such as the Method Majors and the Race to World First: Uldir, with the latter reaching over 6 million unique devices worldwide. ROX Gaming is a Korean esports club that puts an emphasis not only on results but also on the process. They want to be leaders in establishing a healthy gaming culture; the meaning of “ROX” comes from the strength of the team together, like “rocks.” Unlike other Korean teams, which are owned by corporations, the team is run as a professional sports club. They currently have three professional esports teams: the ROX Tigers (League of Legends), the ROX Orcas (Overwatch), and the ROX Armada (Vainglory). Team Secret™ is a global esports brand that strives to bring together the best players, to compete on the world's biggest stages, and put forth the most entertaining experience for our fans. They are passionately committed to building the esports community, and rely on a simple but winning philosophy - focus on cultivating the positive culture that is critical to success in team based esports. 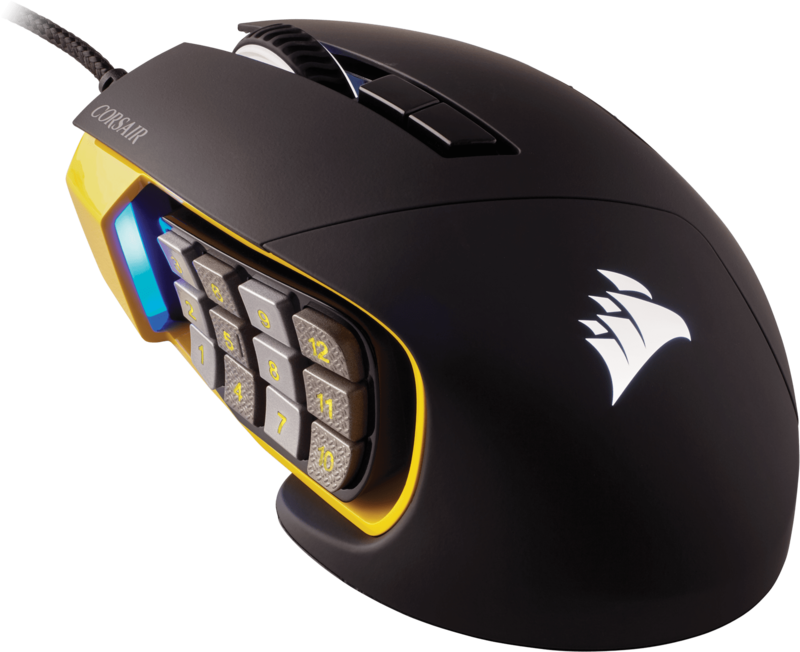 CORSAIR has been helping gamers ascend for over twenty years, providing the best hardware, innovation and support that the PC community could ask for. We pride ourselves on providing the very best in hardware; we look for the best mechanical switches, the best sensors, and the best materials available. When it comes to putting our gear to the test, we look to the best. We are proud to work with competitive esports teams who compete all over the world and with content creators whose work reaches international audiences. From their competitive experience, we're always finding new ways to enhance the durability, comfort, and precision of our gaming products. We strive to give all players - competitive and casual alike - an edge in the arena, no matter the game or the stakes.